You need a plumber for lots of reasons in your North Carolina home. 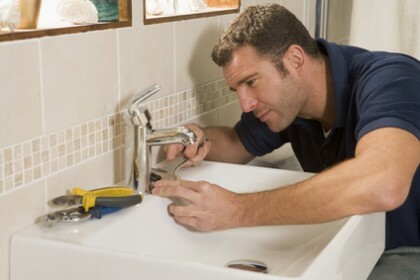 Most professional plumbers do repairs, maintenance, tune-ups, and installations. We often don’t think of a plumbing installation being too hard. But there is a difference between professional Raleigh plumbing installations and amateur ones. When it comes to an installation, make sure that the plumber you choose is able to do the job right. 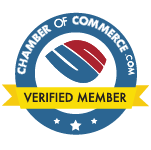 We often hire the first contractor we come into contact with thinking they can do everything since they are certified. What type of fixtures have you installed throughout your career? How much experience do you have in plumbing? Are you aware of the plumbing code standards? Don’t try to do any of these on your own or try moving a toilet using only one person. This can result in personal injury and cause faulty installation work. What will happen then is you’ll be stuck with a broken toilet, a faucet that doesn’t work, and a water heater that doesn’t produce hot water. Call your plumber for a professional installation and see the difference. You may pay more, but you’ll get more as well. And with professional installations, you’re always getting a quality of service that you won’t get by doing it yourself at home. Professional plumbing just makes you feel safer. No more will you have to worry about the fate of your plumbing components. Professional plumbing services are the way to go. Call Guaranteed Plumbing today. They are very familiar with Raleigh plumbing installations and can have yours done quickly and conveniently. They have been in the plumbing business since 2007 and are growing everyday. "I will definitely use these guys for all my plubing repairs. They were on time, professional, and best [...]"